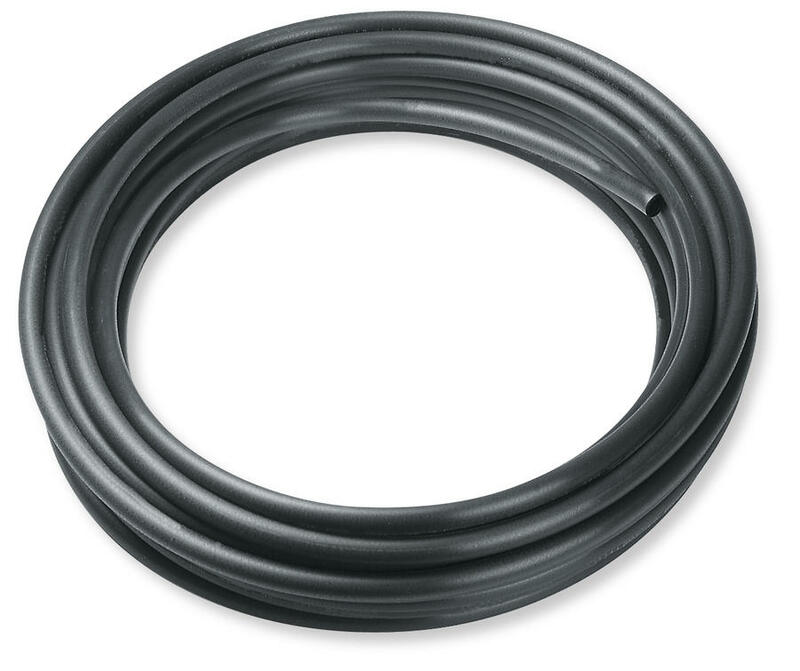 Hunter FlexSG Tubing is a soft, flexible tube solution that is engineered to resist kinking and provide a reliable connection from the fitting to the sprinkler. Its enhanced texture makes it easy to grip in wet conditions, and its low-density polyethylene material means it’s built to last in harsh environments. For the most flexible, textured tubing on the market, the choice is clearly Hunter’s FlexSG.